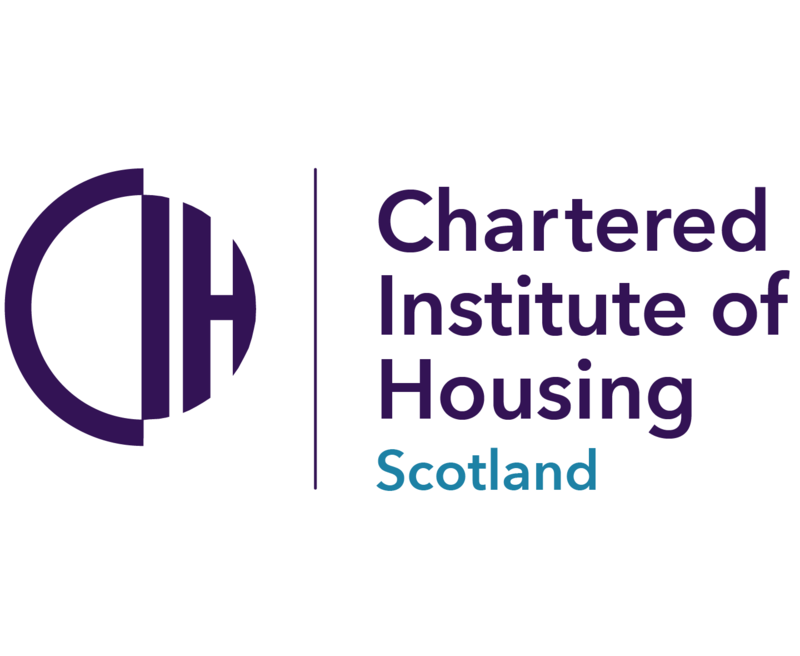 Port of Leith Housing Association (PoLHA) has been recognised by the National Centre for Diversity for its continued investment in equal opportunities. The Association was ranked 63rd in the Top 100 UK Companies for promoting fairness, respect, equality, diversity, inclusion and engagement. The Top 100 Index covers the UK’s private, public and third sectors and recognises the organisations where employees and customers feel valued and respected. Glen White, corporate services manager at Port of Leith Housing Association, said: “We spoke to lots of our customers, staff and other partners to find out what they think about how we promote equality, diversity and inclusion. We were pleased to hear that our customers consider us to be accessible and inclusive, and that our external partners recognise our drive to excel in this area. 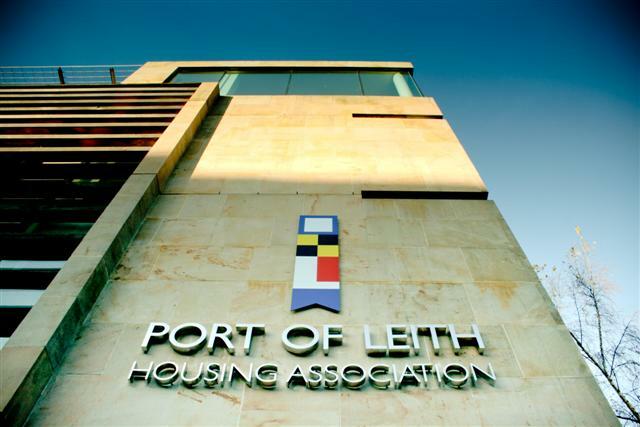 “Our staff are highly motivated to understand what more we can do to ensure that Port of Leith Housing Association reflects the vibrant and diverse people and communities of Leith and north Edinburgh.